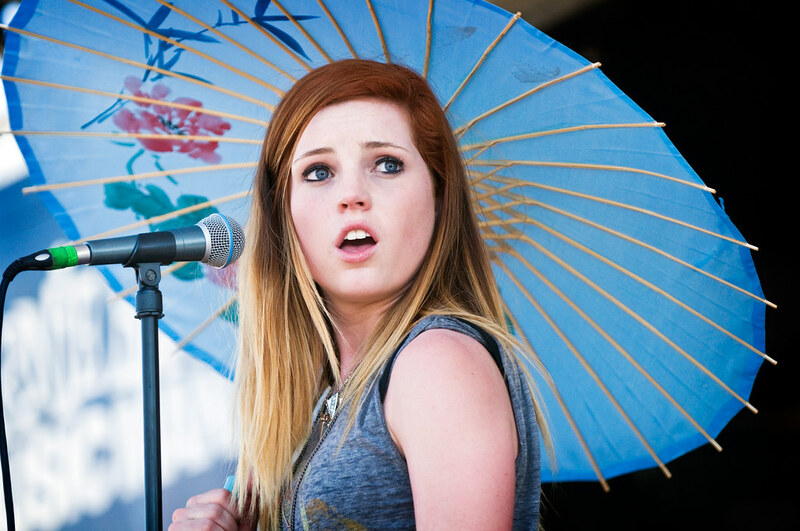 It's been a wild ride for these Sierota siblings otherwise known as Echosmith. Since releasing their debut album Talking Dreams last October, these 'cool kids' have been creating quite a buzz in the music scene and gaining widespread acclaim; appearing in magazines - Alternative Press, Entertainment Weekly, Billboard, Seventeen and Nylon and featured on MTV, Vh1 while getting major radio support from college radio as well as Los Angeles' Alt 98.7. Tonight, Echosmith, consisting of Jamie, Sydney, Noah and Graham, had their late-night debut, appearing on TNT's Conan O'brien show performing their hit single "Cool Kids" - a far cry since we first saw the group performing on Santa Monica's Third Street Promenade three years ago. This summer, they will be one of the most highly anticipated acts on this year's Vans Warped Tour starting next week in Houston, Texas. Echosmith performs on Conan performing "Cool Kids"